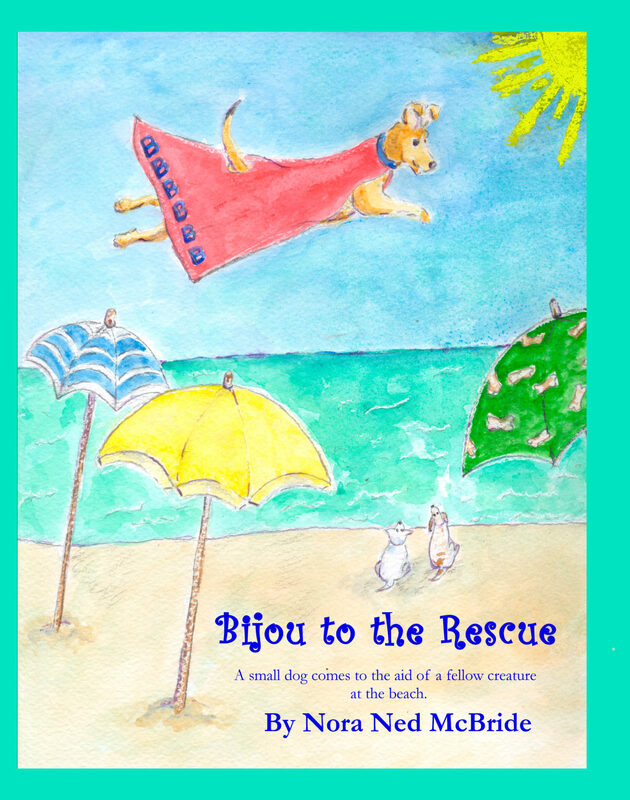 Muffin Dog Press is happy to announce the release of Bijou to the Rescue. 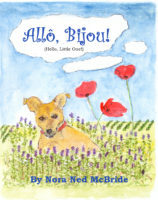 This the second in a series, Allo Bijou!, of books about a little English dog who moves to France. Bijou to the Rescue finds Bijou and her new friend Camille at the beach. The two dogs enjoy the sun and sand while waiting for their friend Maurice and his family to join them. It should be perfect, especially for Bijou who finds the warm beaches of the South of France much to her liking after the colder shores of her native England. One day, playtime ends when the two friends hear a whimper of distress and decide they must investigate. See how it ends for Bijou in this new adventure about the little British mixed-breed and her group of international friends. The book contains around 8 illustrations by the author. Muffin Dog Press is happy to announce the new release of The Ancient Wisdom of Cats, words by Laura Harrison McBride and photography by Rachel Burch. Cats have nine lives. Don’t you think there are a few things you could learn from them? And what if they were magical cats who lived on ancient, druid Dartmoor, deep in the ancient south of England? Here are magical cats of Dartmoor, come to help you affirm everything you’ve always wanted…and charm you as well with their antics all over the sacred spots of romantic, exotic Dartmoor. A perfect gift to yourself and your spirit helpers, or as a gift for a friend who loves cats, magick, or exotic places. Happy Black Friday, from the Muffin Dog Team. If you are in the Market town of Tavistcock, in the next few weeks, please take a moment to visit the festival and the see the many tress on display. 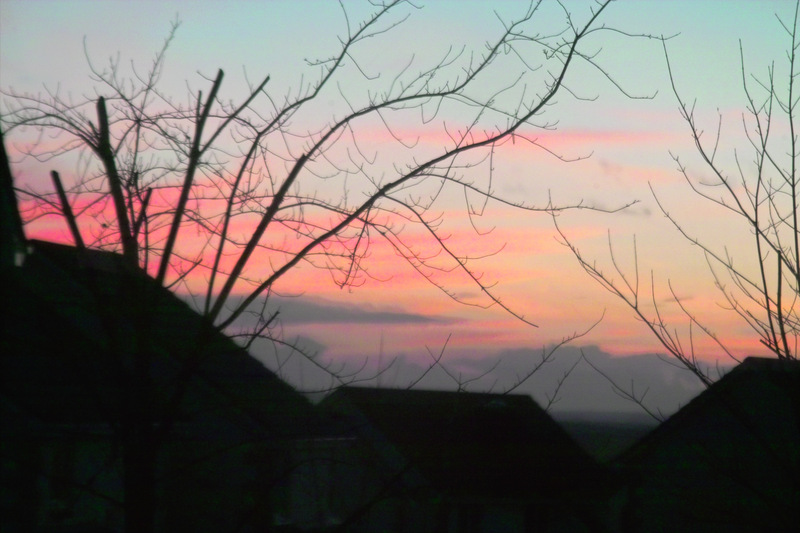 After that the tree will available to view at Tavistock’s Devon Library, near the Warf on Plymouth Road. The festive season is approaching, so it’s time for all good Muffin Dogs to fetch their Christmas decor down from storage and see what’s worth putting up. One thing well worth it will be a first for Muffin Dog Press. 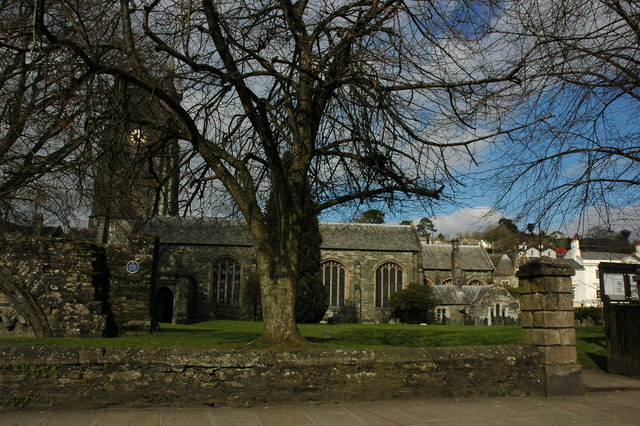 We will decorate a tree for the annual Christmas Tree Festival at St. Eustachius Church, Tavistock, Devon, UK. Each year, as many as 9,000 visitors view the trees. 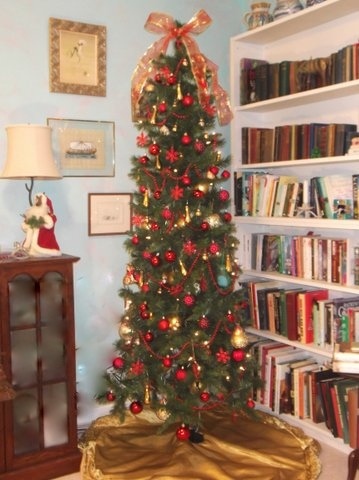 Often, the groups or people who have decorated a tree will give it to a local service organization for part of their festive season decorations. The Muffin Dog Press tree, to be themed “A book, a biscuit and a cup of tea,” will be displayed after the festival by the Tavistock Public Library. If you’d like to see the tree, and the approximately 70 others that generally decorate the ancient, historic church during the festival, pop along at 2:30 p.m. on November 28, 2014 for the short opening ceremony, or stop by during the week while the church is open, or view them before or after a service between November 28 and December 7.